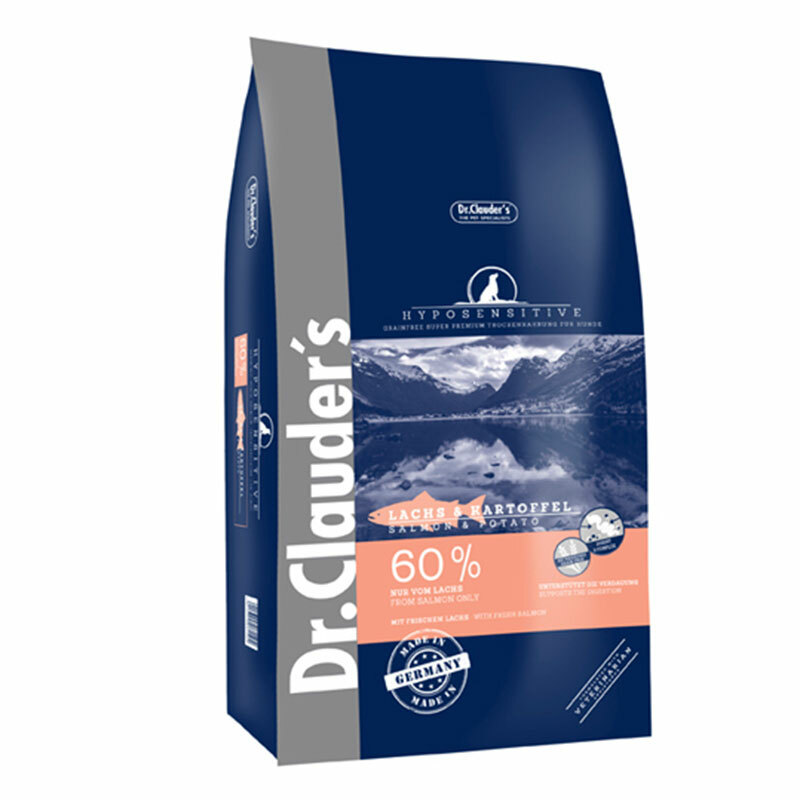 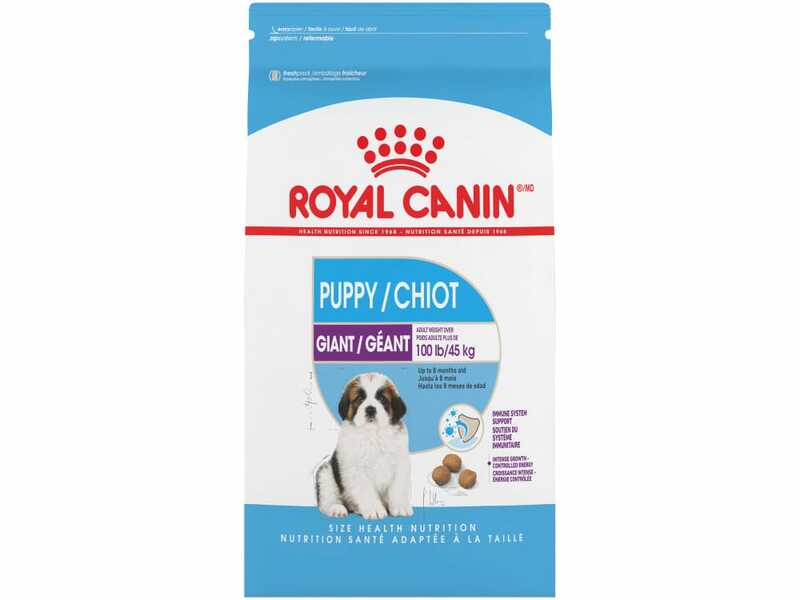 Dr. Clauders Hyposensitive Salmon Potato 11,5kg. 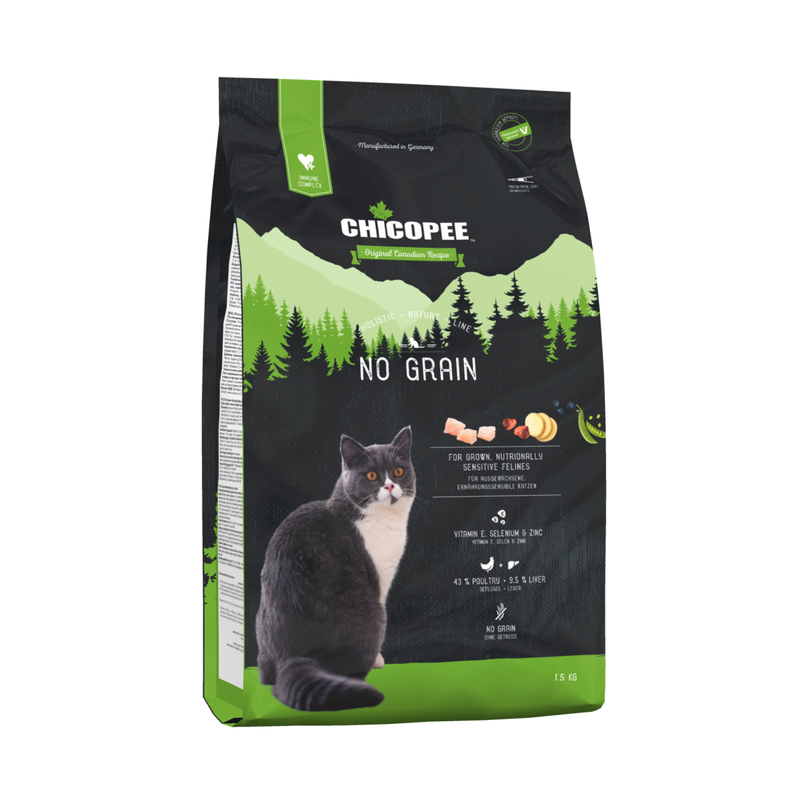 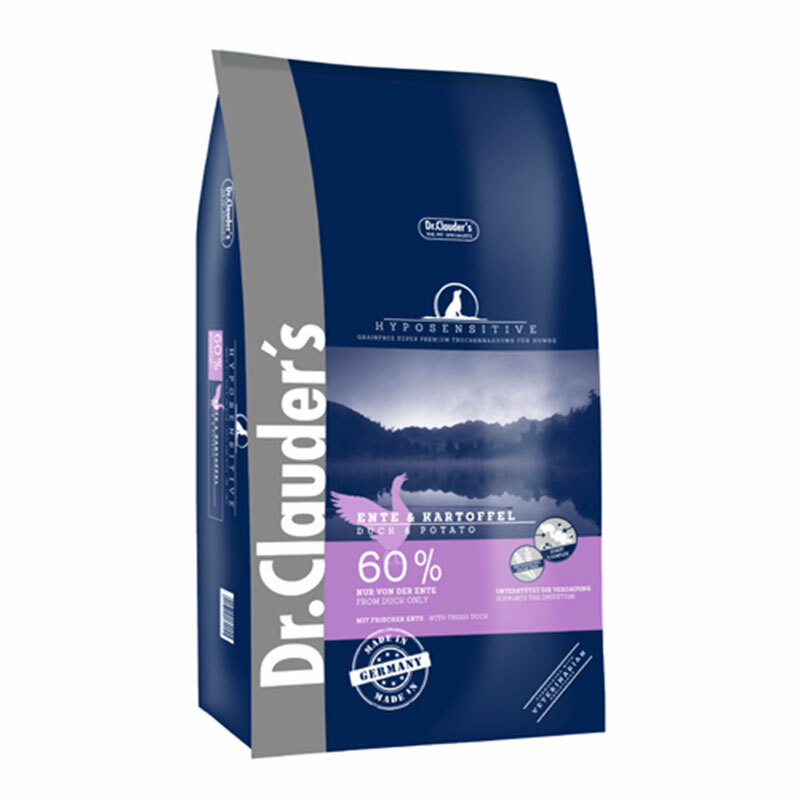 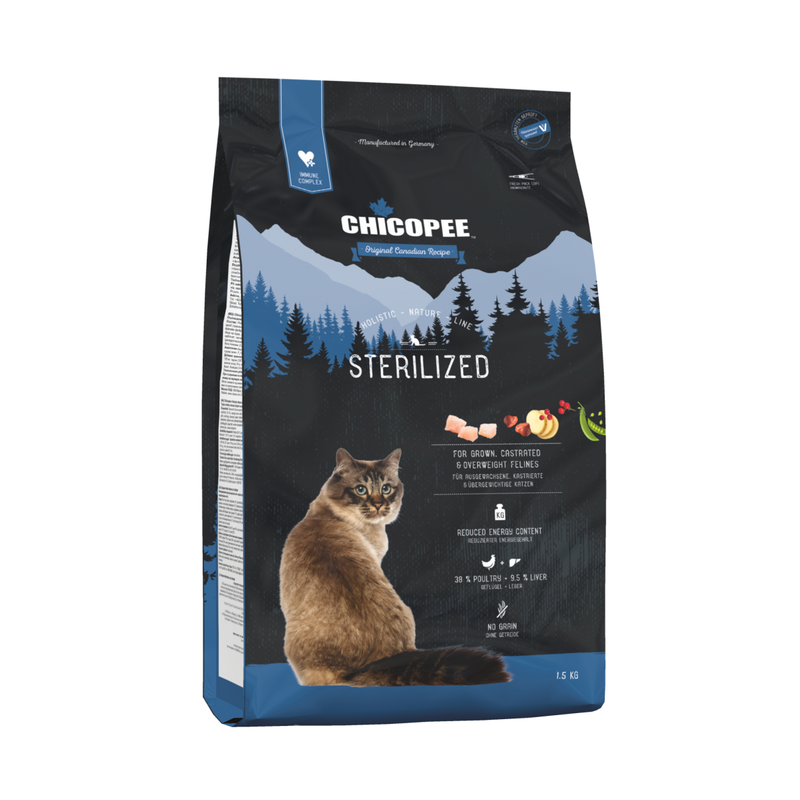 Dr. Clauders Hyposensitive Duck Potato 11,5kg. 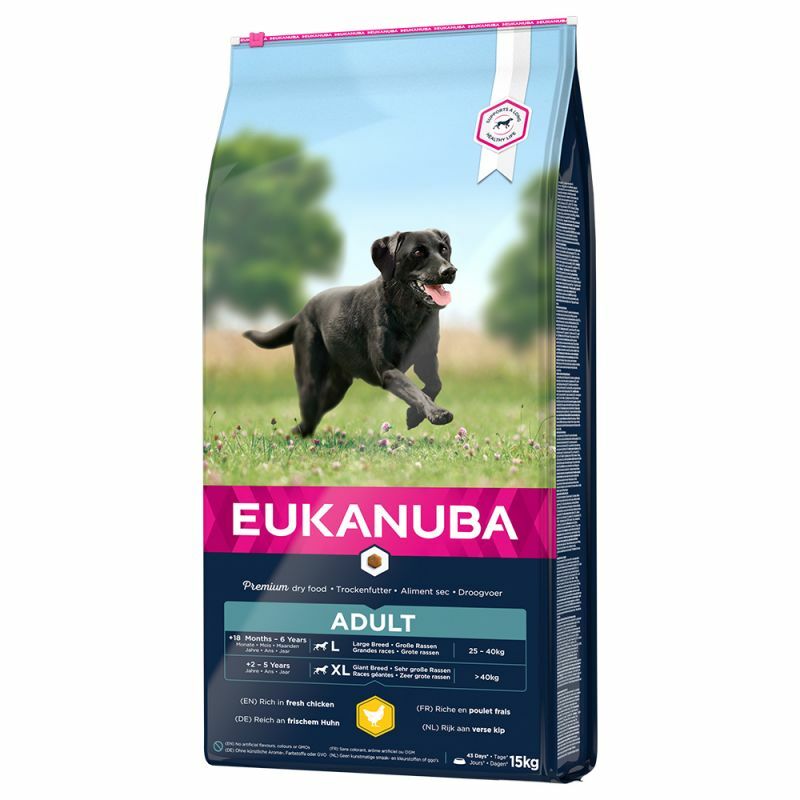 Eukanuba Adult Large Breed Maintenance chicken 15kg. 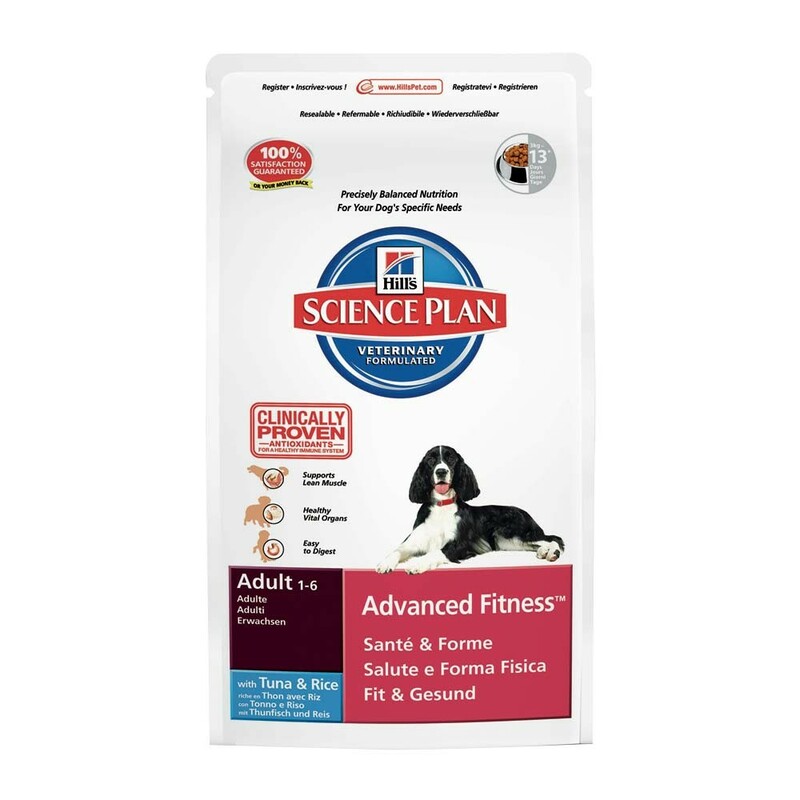 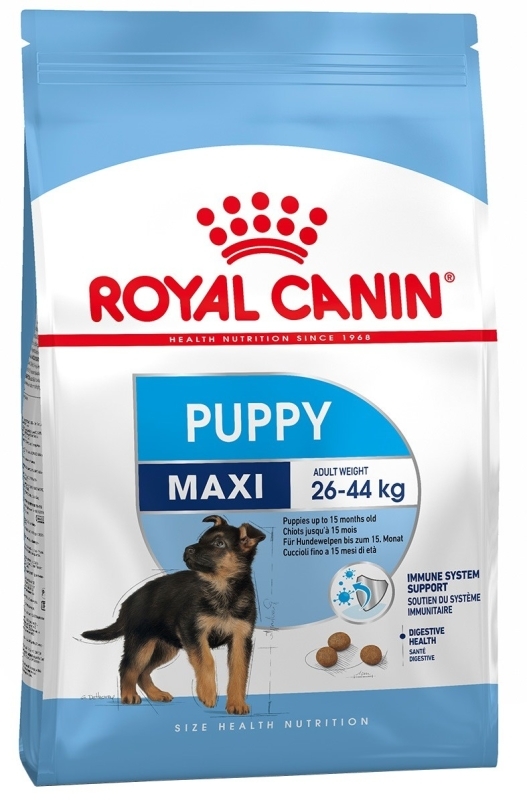 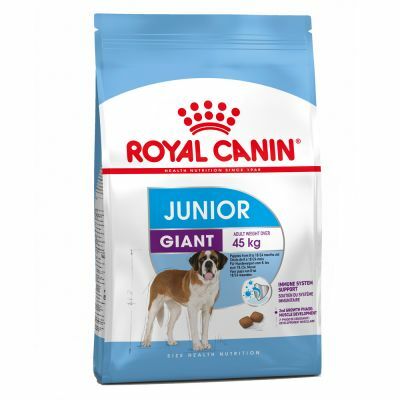 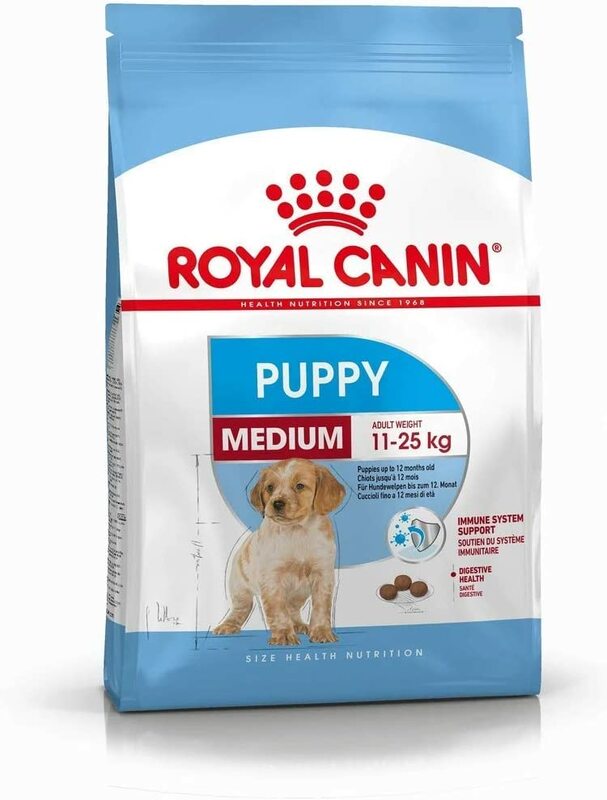 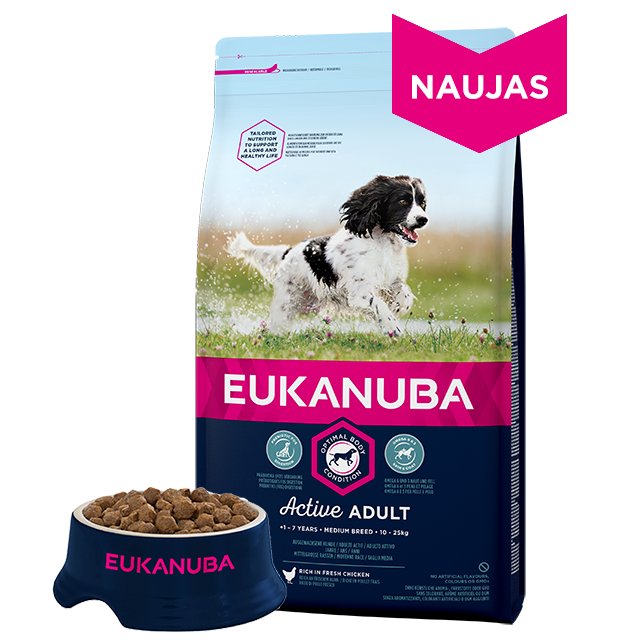 Eukanuba Daily Care Sensitive Joints 12,5kg. 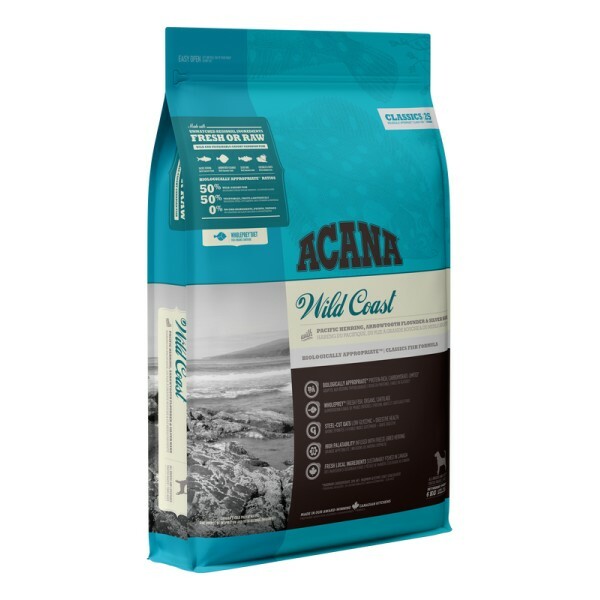 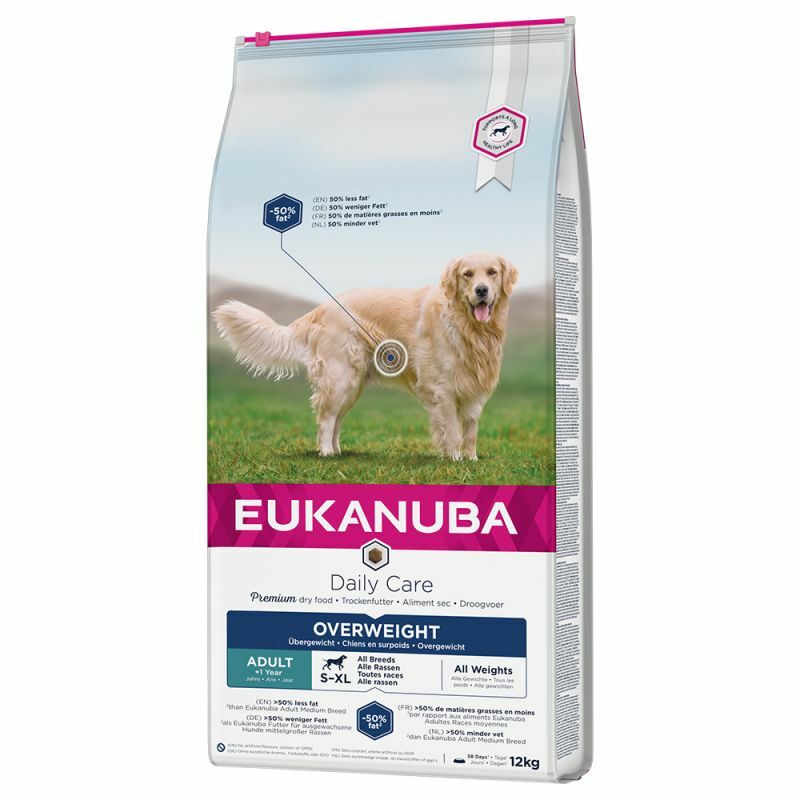 Eukanuba Daily Care Sensitive Digestion 12,5kg. 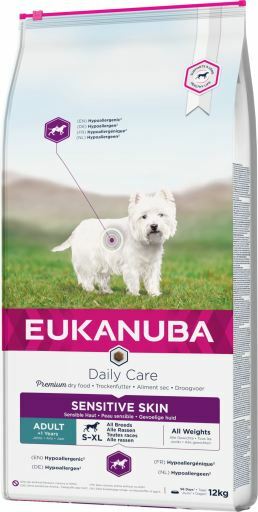 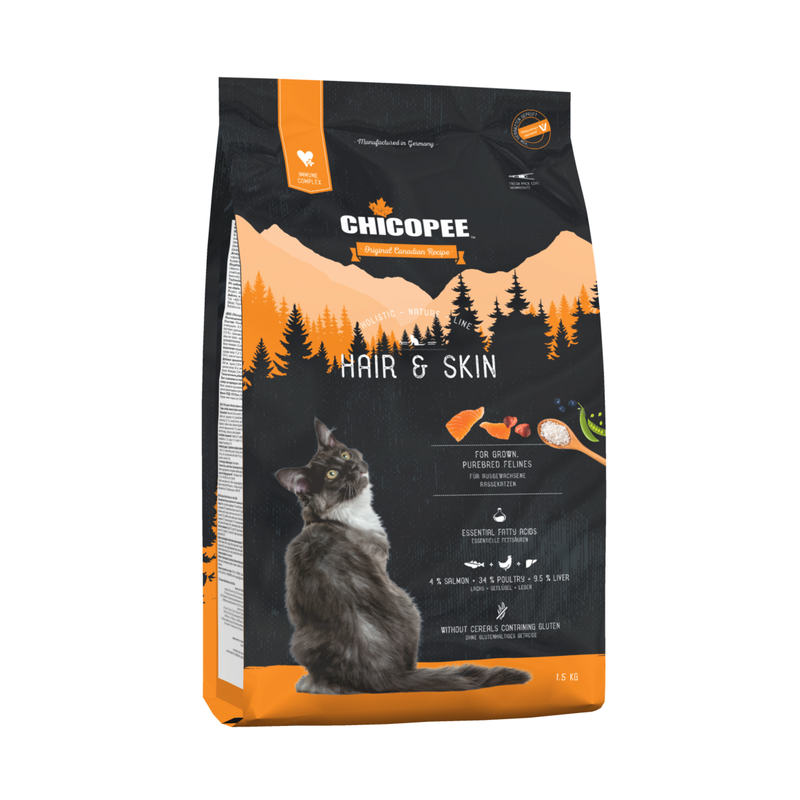 Eukanuba Daily Care Sensitive Skin All Breeds 12kg. 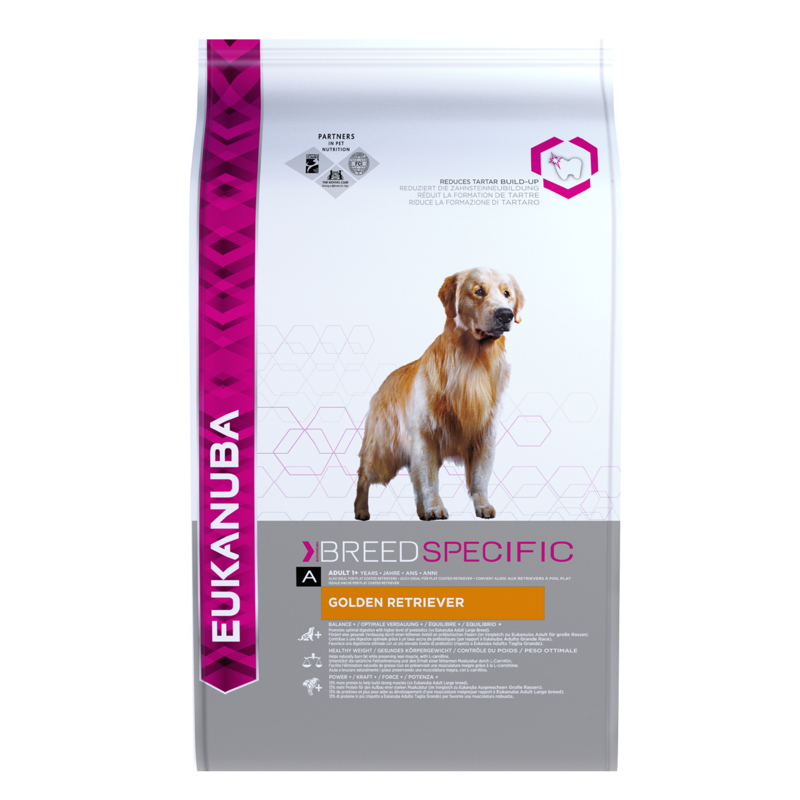 Eukanuba Dog Adult Golden Retriever 12kg.